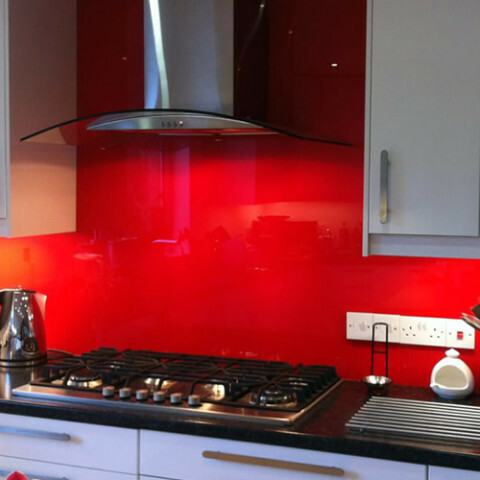 Splashbacks Individually designed to suit any space, our splashbacks are manufactured from the highest quality toughened safety glass and are available in a wide range of colours and textures. The uses of our splashbacks are only limited by your imagination and are certain to add a touch of elegance to your home. Glazing Innovations Provide you with the full package & unlike most companies, we do not charge for our Template services, this is absolutely free.